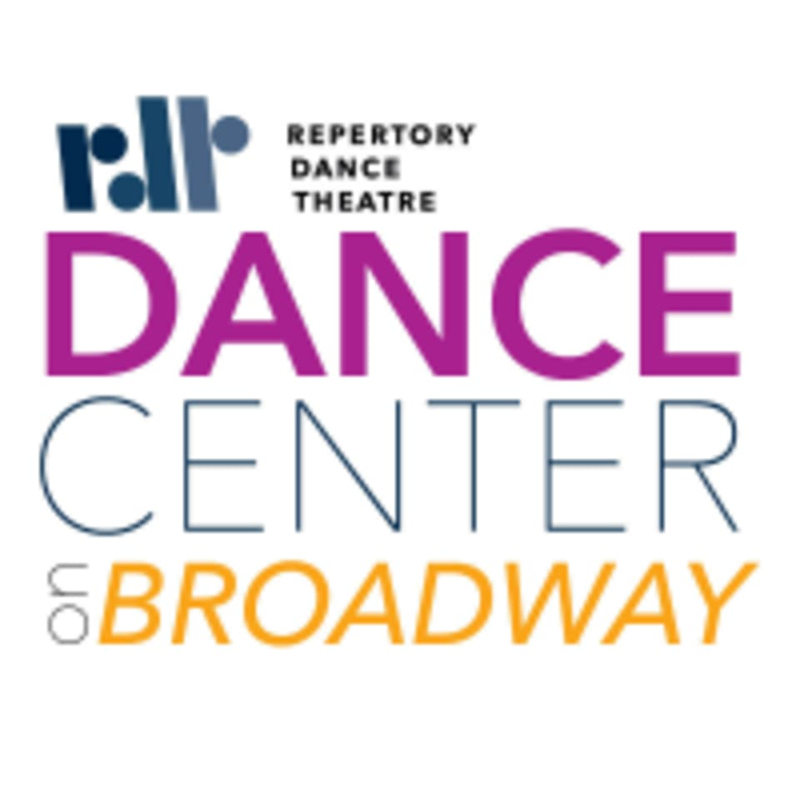 Start taking classes at RDT Dance Center and other studios! This class teaches beginning braceo (arms), footwork, palmas, body postures, and rhythms for 4, 6 and some 12 count songs as well as Tangos and one of the four verses of Sevillanas - no need to bring a partner. Hard heeled shoes and long skirts (for women) are recommended. There are no upcoming “Beginning Flamenco” classes on this day. Please wear comfortable clothing. Most classes are done in bare feet (unless otherwise noted). Please arrive at least 10 minutes before your first class to sign a waiver and get checked in. The studio is located in the Rose Wagner Performing Arts Center. The classes take place in the West Studio. Enter the main doors and walk straight down the hall. Take your second right and you will see the studio.